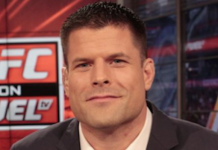 Earlier this summer, the MMA community was hit by the surprising news that former fighter Brian Stann, arguably the best commentator and analyst employed by the UFC, would be leaving his post with the organization. This coming week, he’ll take up a new position as a Chief Operating Officer of a company he has described as a “large real estate firm.” He’ll also be returning to school, as he pursues an executive Masters of Business Administration (MBA) at Northwestern University’s Kellogg School of Management. 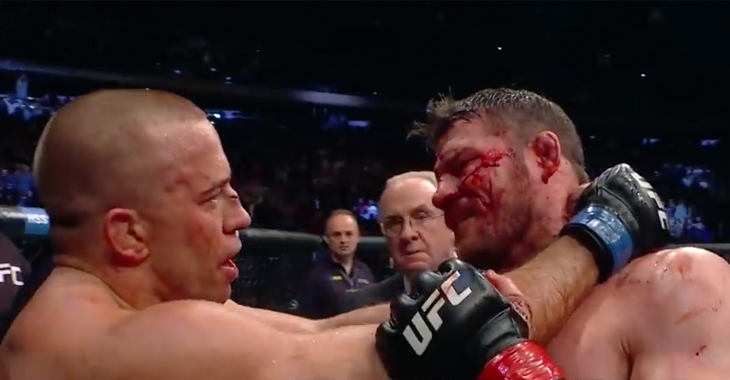 On the latest edition of The MMA Hour, the ever articulate Brian Stann gave an in-depth breakdown of the reasons for this move. 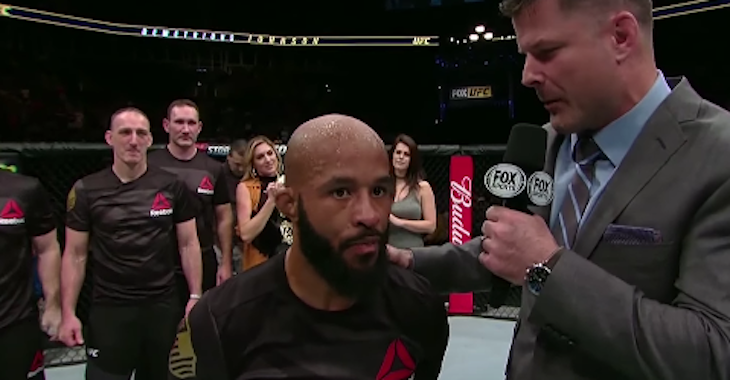 See what he had to say below (h/t Shaun Al-Shatti of MMAFighting.com). “I spent the entire (past) weekend with my kids, and I’ve been able to do that for several weekends in a row, which doesn’t typically happen for me, and that’s a big reason why this switch took place,” Stann said. “As you know, I love calling fights, and I loved being a sports analyst. I loved my time in college football and I loved my time calling fights in the UFC, and for a long time I thought, ‘hey, this is something I’m going to do for the next 15 to 20 years.’ The difficulty becomes, obviously, that you’re always working the weekends. Just for a stateside fight in the country, I would leave on Thursday, I wouldn’t come home until Sunday. If I was going out of the country, which I did a lot of international shows, I would leave on a Wednesday, I wouldn’t get home until Monday. “I did 26 shows last year alone, that’s half the weekends. And even if I didn’t work a regular job — which I do — even if I didn’t work a regular job, that’s a lot of time to be away from my family. And as my girls get older, I mean, I’m missing soccer games, I can’t coach any of my kids’ teams. Eventually I’m going to start missing semis, homecoming, proms, things of that nature if this is my chosen career path. And ultimately, in addition to the time away from family, there’s just no guarantees in television, right? Things can change in the heat of the moment. 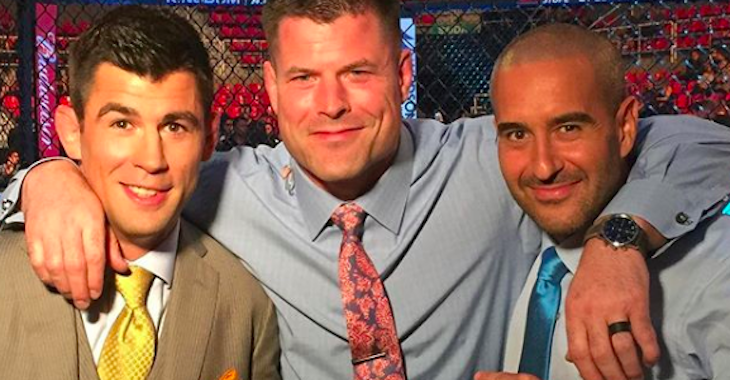 Will you miss the commentary of Brian Stann? This article first appeared on BJPenn.com on 9/12/2017.